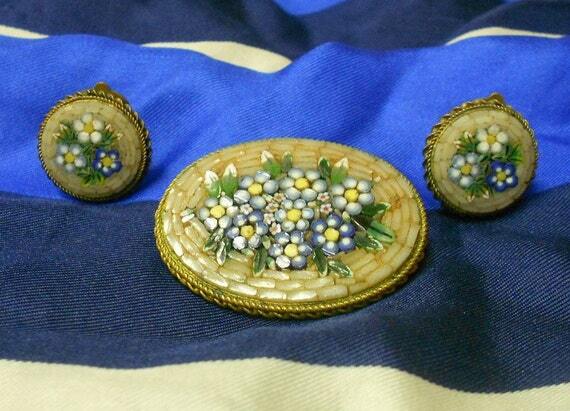 Beautiful Vintage micro-mosaic millefiori brooch and clip on earrings set depicting wild flowers. Authentic Micro - Mosaic Tesserae encased in a gold-tone metal bezel. Very pretty and a nice patina. Unsigned. Circa 1940. 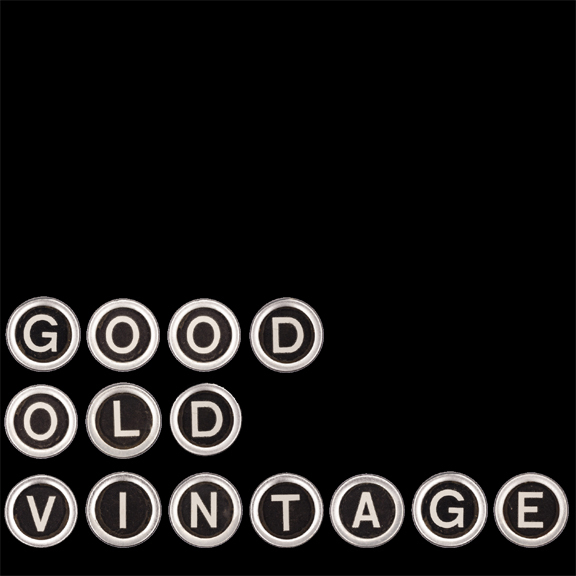 Copyright 2012 Good Old Vintage. Simple theme. Powered by Blogger.